You have only 9 moves. This level have again normal difficulty and not that hard like previous dreamworld episode. 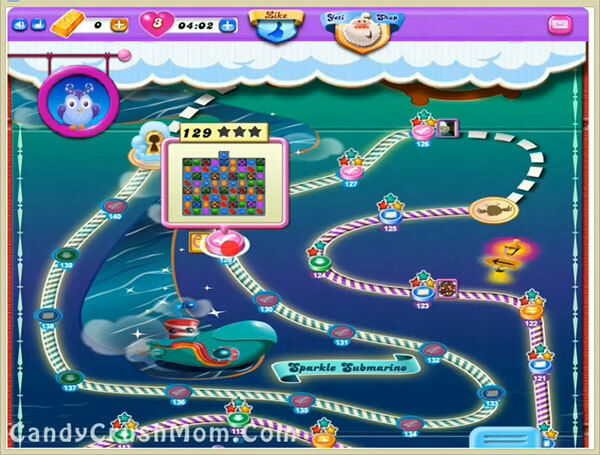 For this level first you need to break top middle grill that will help to shuffle candies on the board and then try to break candies that are in the order. You shouldn’t break candies that are in corner of owl moon as it will break same candies automatically as moon will struck. you might need to make special combo or move to reach requirement in last moves. We completed this level with 47860 score using same strategy that we discussed above and use few special candies and combos that help to end level with three star score.